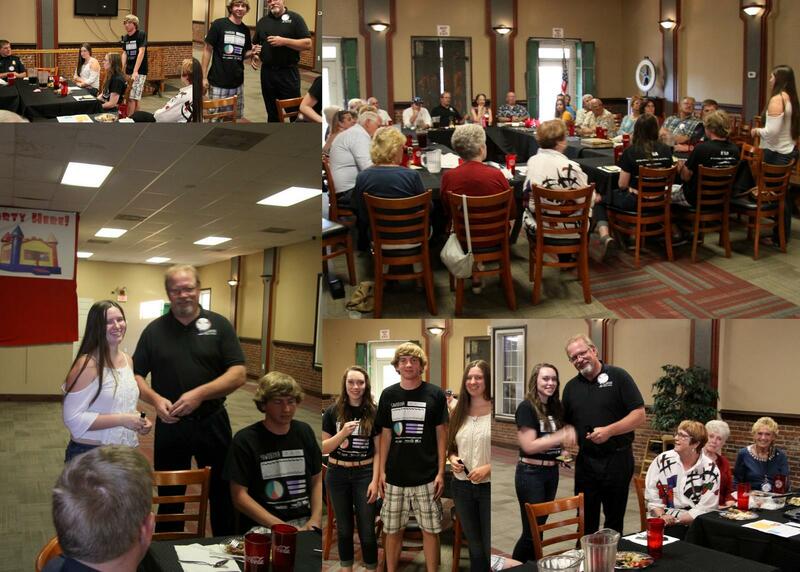 Thursday evening August 25th three Argonaut High School Juniors: Audrey Busi, Kayla Donaldson and Adam Cranfill spoke to Ione Rotarian's about their experiences at RYLA (Rotary Youth Leadership Awards) program. This training for Rotary District 5190 is held each year and the Grizzly Creek Ranch near Portola, CA helping young men and women to hone their innate leadership skills. Public speaking, intellectual spontaneity, and trust building are three of the key elements to the week long program. Each of our speakers covered segments of the program, which most affected them; all relating stories of how the experience has changed their lives.